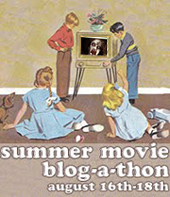 Pingback: Summer Movie Blog-a-thon: 1984 (via Blah! Movie Edition) « Blah! Awesome post! 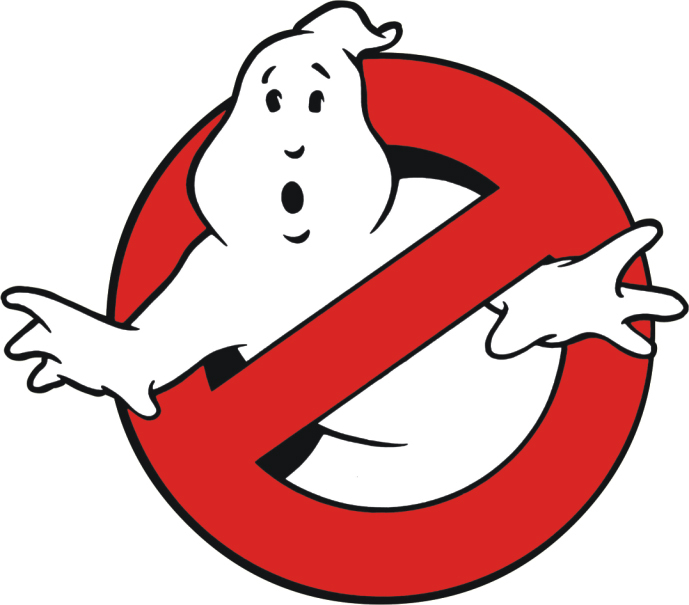 In ’84 I was 8, and GHOSTBUSTERS was the only movie that broke through my haze of Billy Joel infatuation and endless GREASE re-watching. I loved it then for far different reasons than I do now, but that is half its genius. Your reminiscence has made me realize that it has been far too long since I have seen this movie… And y’know what? I even love GHOSTBUSTERS 2. I sense a double feature in my near future. Thanks! The funny thing is, my reminiscence made me realise that it has been far too long since I saw it too. And I got the urge to read the novelisation again. We may have to agree to disagree on Ghostbusters 2, though. I was totally disappointed with it and, even to this day, think it’s a shadow of the original. Not sure what to make of all the rumours of a Ghostbusters 3, other than Bill Murray is probably insane. Thanks for dropping by and commenting, Rachel.